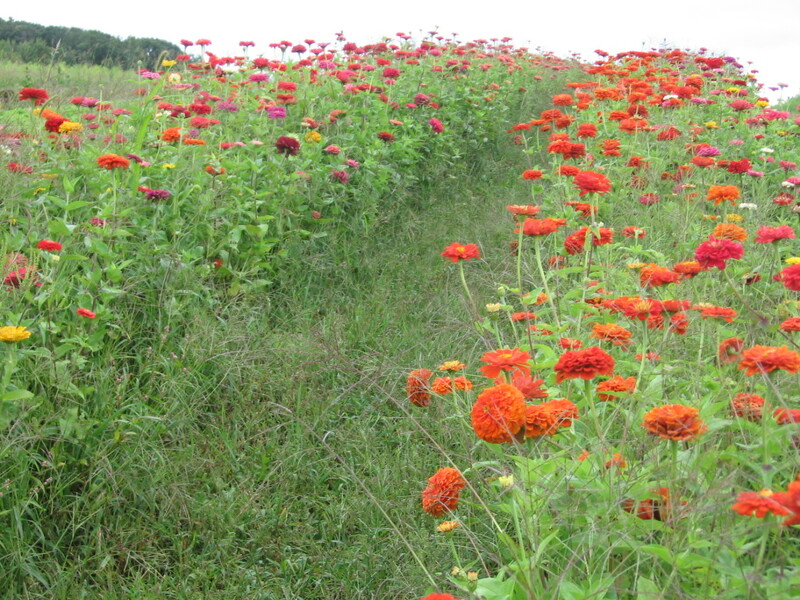 Our primary farm partner is Windflower Farm. Windflower Farm is a small family farm located in Taconic Hill country, between the Hudson River and the Vermont border. Ted and Jan Blomgren have been growing organic vegetables and cut flowers for New York City shareholders there for more than ten years. Ted brings to Windflower Farm his training in horticulture and his experience in education. 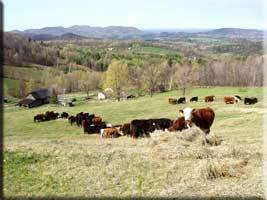 Formerly an adviser to Cornell Corporation Extension, he now farms full-time. Jan brings to the farm her experience in illustration and her training in botany. As well, she makes superb floral arrangements. Ted and Jan’s sons contribute boundless energy, a sense of wonder, and a variety of their own different farm enterprises. The fruit share runs for 20 weeks (10 weeks for the half share) and consists of Windflower Farm’s organically grown strawberries, blueberries and melons and an assortment of tree fruits grown with minimal inputs by other local growers. Fruit shares begin in the early summer with strawberries, cherries and blueberries, progress in mid-summer to include peaches, plums, nectarines, and apricots, and conclude in the fall with assorted apples, pears, and cider. Decorate your table with organic blooms from Windflower Farm! A flower share includes 10 weeks of beautiful organic flower bouquets grown with love and care by Ted’s wife from the gardens of Windflower Farm. Beautiful brown eggs from free-range chickens grown by Windflower Farm neighbors, the Davis family. Their hens are truly pastured and their eggs are as nutritional and good-for-you as eggs can be. Golden-yolked, farm-fresh and tasty! 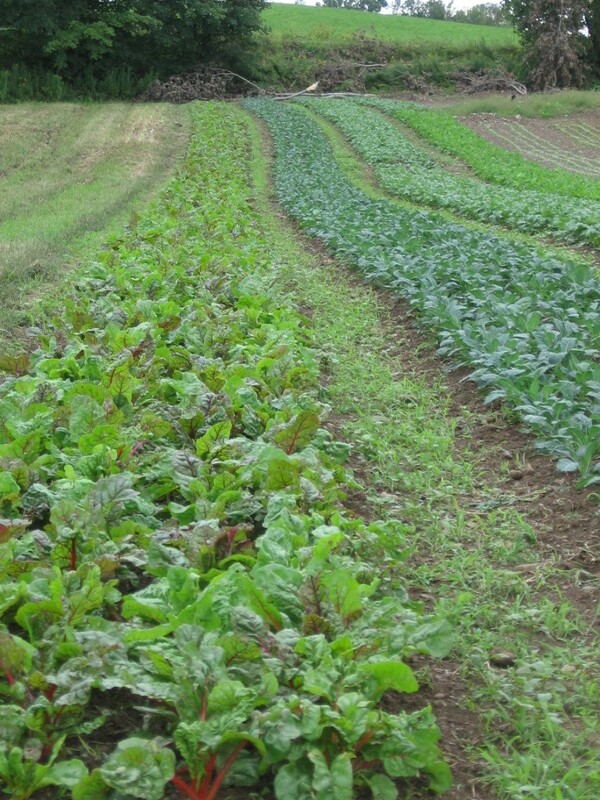 Lewis Waite Farm CSA Extras program strives to connect small farms and producers to consumers within our region. They offer a single platform for you to gain access to a wide variety of farm fresh, all natural, artisanal, and organic products. Between their Extras service and our CSA shares, you can eliminate (at least greatly reduce!) the weekly trip to the grocery store. Lewis Waite Farm CSA Extras can offer you pasture raised meat and poultry (10 kinds of meat), fresh eggs and bread, grass fed butter, yogurt and ice cream, artisan cheese from sheep, goat or cows’ milk, including aged raw milk cheeses. They offer many pantry staples, all local and naturally made: granola, fresh stone-ground organic flour, dried organic beans and grains, natural jams and chutneys, natural sweeteners, locally roasted organic coffee, apple cider vinegar, and more. You can see a complete list on their website at www.csalewiswaitefarm.com. Orders are placed via their online platform, you pay as you go, and order only what you want. Orders are delivered directly to our CSA on a once a month schedule. Members of the CSA will receive information on how to register and place their orders as a Central Brooklyn CSA Member on the Lewis Waite website.